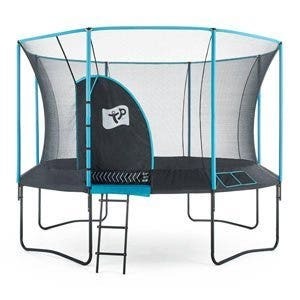 As garden trampolines have become increasingly popular parents and garden lovers have had to sacrifice huge amounts of space and views. One answer is to dig a massive hole to sink your trampoline. 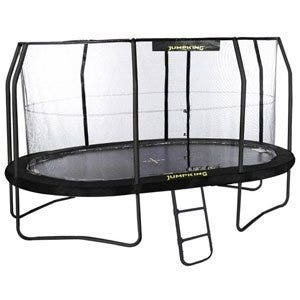 A far better answer though is to buy an InGround trampoline and the real innovators in this market are Berg. 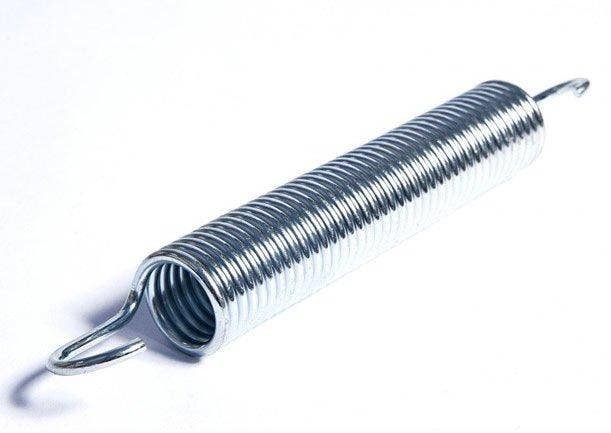 Due to their unique design it is not necessary to dig a deep hole. As well as less digging this also means that as the short legs are not sunk into the ground rust is no longer a problem. 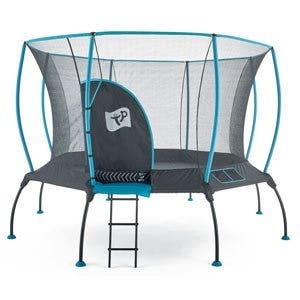 They also include a handy integrated frame net that allows the air to escape while preventing balls and other toys rolling under the trampoline. 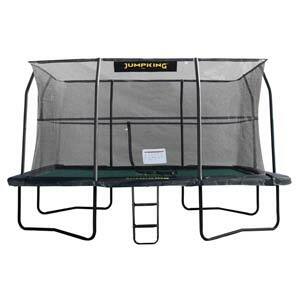 The bounce on an InGround will be similar to that of an above ground trampoline of the same shape. 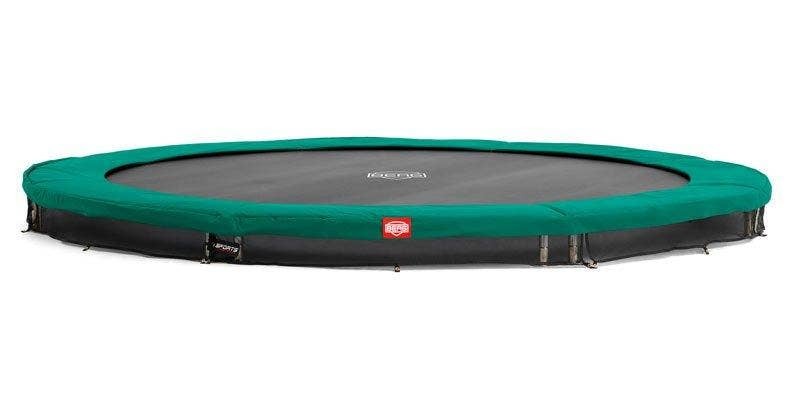 The Berg InGround trampolines come in a variety of ranges, many with the Twinspring Gold System which gives an optimal balance between strength, flexibility and lots of bounce. 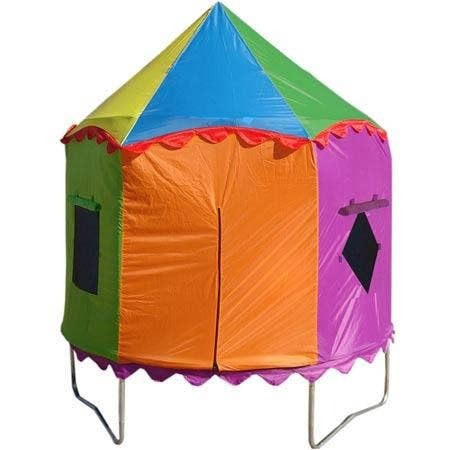 InGround trampolines can be used with or without an enclosure. They only sit a little way above the ground so injury from falling off of a trampoline is far less concerning than from an above ground trampoline. For extra piece of mind though you can choose an InGround that comes with an enclosure option. All of the Berg InGround trampolines have extra wide and thick protective pads which completely cover the springs.